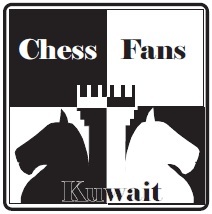 1.1 Kuwait Mind Sports Association has the honor to invite all players to participate in the 2nd TEC Open Chess Championship from 7th to 25th April, 2013 . 2.1 The Event is open to all players and all ages. 3.1 Registeration is open starting from 26/3/2013 to 6/4/2013. c) Women ( all ages ) KD 5 .
d) . 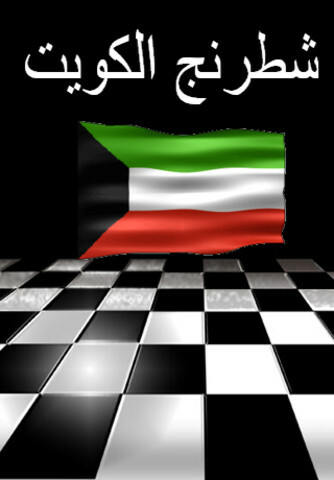 Last date to pay and register is 6/4/2013 in Qadsiya ( K.M.S.A. Building) before 9 pm. 4.2 Only players whom they paid their Fees will be entered in the first round pairing . 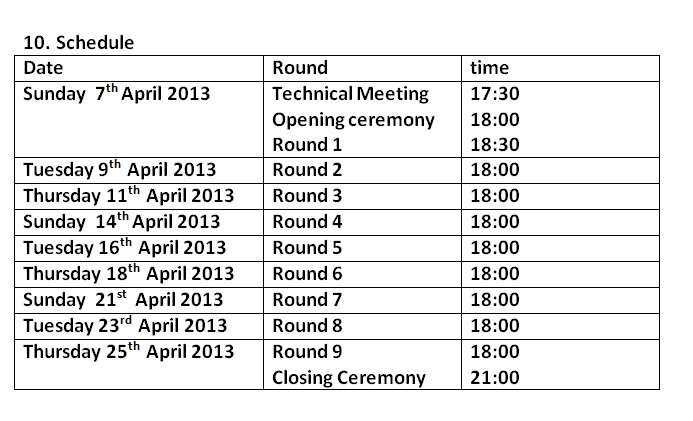 5.1 The Championships will be played according to the Swiss System of 9 Rounds. Time control is 90 minutes for the whole game with 30 second increments per move from move 1. 6.1 The final ranking of the players is determined according to the number of points obtained. b) The greater number of wins. 8.1 The Chairman of the Appeals Committee shall be nominated by the KMSA President. The Committee shall be composed of five members and two reserves, to be , chosen from among the players or KMSA officials . 8.2 No member of the committee will have the right to decide on questions concerning his game ( if it happened he is a player himself ). In such cases the member concerned will have the right only to partake in the discussions in the committee. protest shall be submitted with an accompanying fee of KD 30 . If the protest is upheld, the protest fee will be returned otherwise it shall be forfeited to KMSA. a) Players need to write all the moves . b) Smoking is only allowed in the designated areas. c) No analysis on the ongoing games , or side talks inside the playing hall. d) Mobile phones are strictly not allowed to be used in the playing hall or during the games. 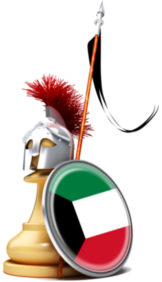 Player found using his mobile phone while playing will be penalized according to FIDE laws of chess and can result in losing his game. e) Any sound from mobile phone will result offending player to the loss of his game immediately. f) Where not stated, FIDE laws of chess will be applied.